This premium house music series takes the listener through the different EDM & House Music genres. Presented by Toronto born DJ JAY, Each podcast brings you the heat on some of the best djs and tracks the world has to offer. 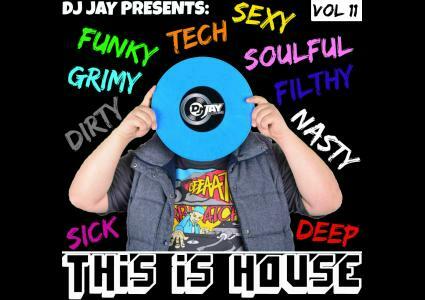 Volume 11 specializes in the end of the year progressive house bangers!